One of us captured Geysir erupting on the first try (Ava). The other needed a few attempts (Cam). 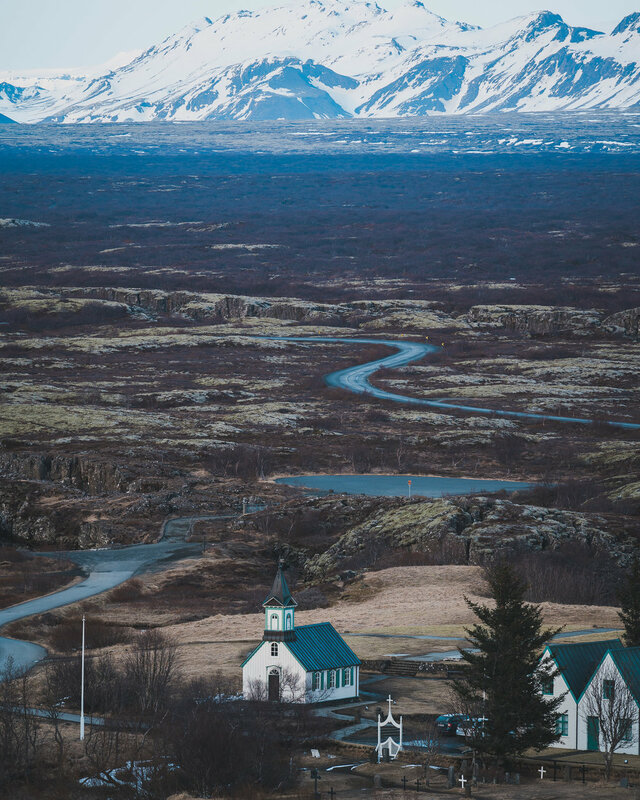 The Golden Circle is a popular tourist route that swings out southwest in a five-to-six hour round trip from Reykjavík. 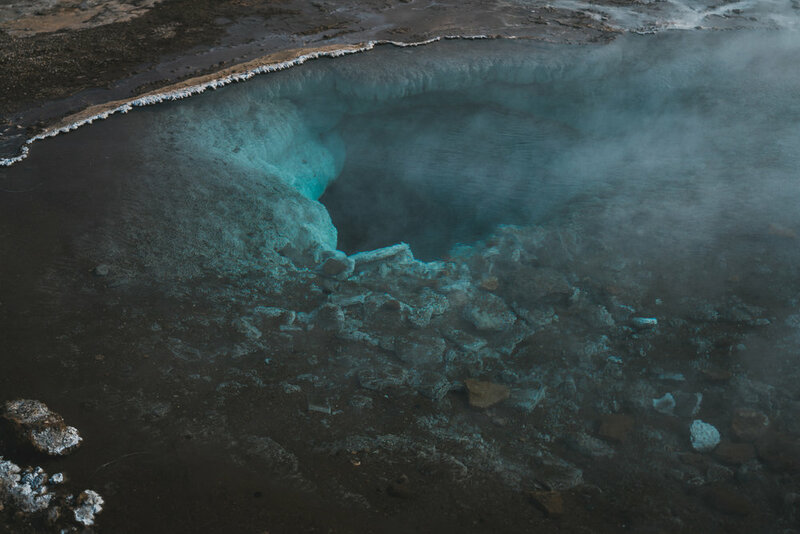 It includes an all-star line up of Icelandic sights: Geysir, Gullfoss and Þingvellir National Park. It was a day of firsts: first day on the road, first live geysir, first Icelandic horse spottings, and first waterfall of the trip. 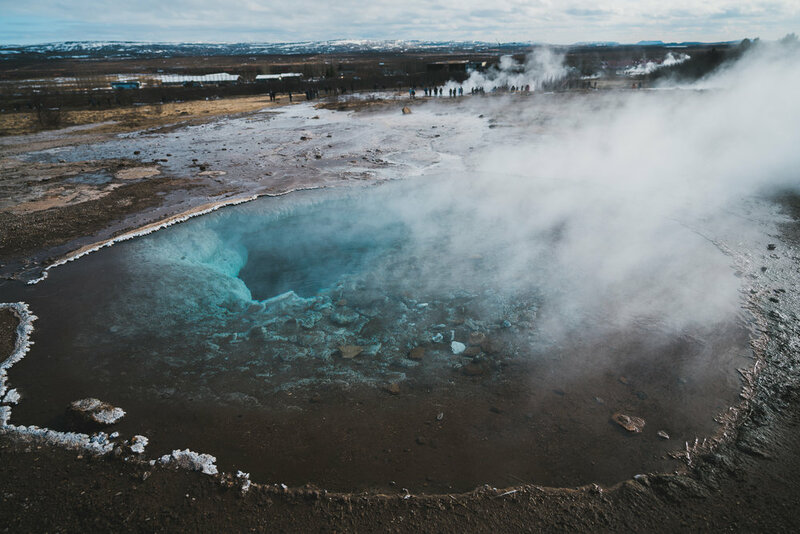 Geysir is the largest and most active geysir in a steaming, sulfuric geothermal area that looks so prehistoric that a dinosaur wouldn't have been out of place. Geysir erupts every five minutes or so in a dramatic plume of mist and steam. We sat in the back of our car and ate lunch, enjoying the sunny weather and a beautiful view. Gullfoss is Niagara Falls-esque in size. You can walk up to a vantage point far above the snowy falls to get the bird's eye view. Gullfoss even gave us a brief rainbow, the first and only one we saw. 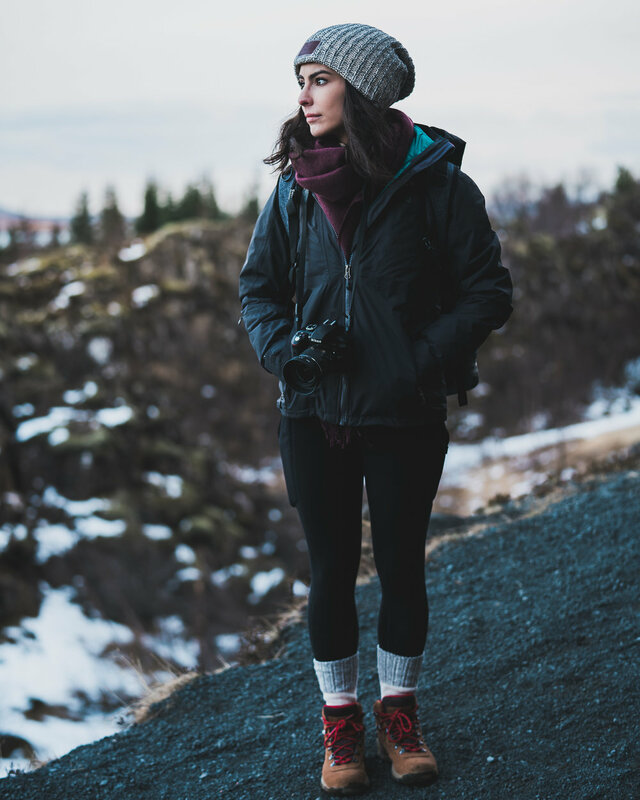 Our last stop was Þingvellir National Park which is geographically and historically unique. Geographically, the North American and Eurasian continental plates meet in the middle of the park. You can scuba dive down the Silfra rift and touch both plates at once. 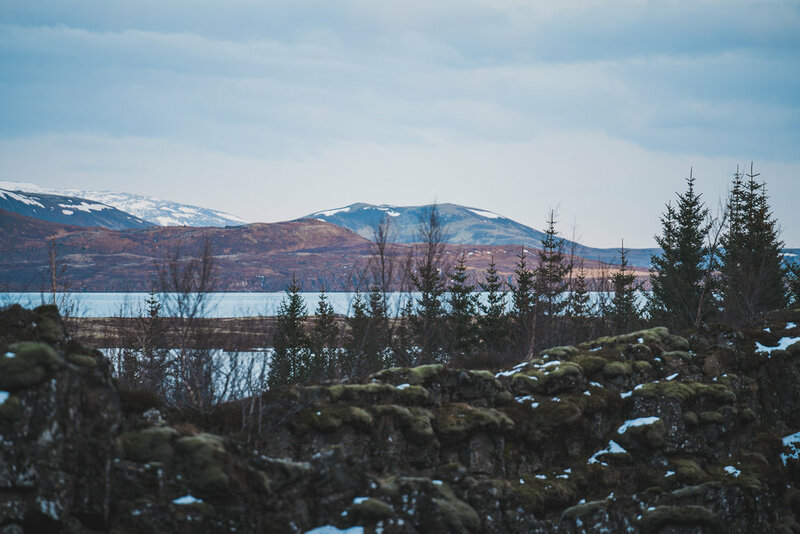 Historically, Þingvellir is the site of the founding of one of the oldest democracies. In the year 930, Icelandic families began an annual summer pilgrimage to Lögberg , or Law Rock. Here, a Lawspeaker (lögsögumaður) would recite from memory 1/3 of the Icelandic body of law. Lögberg marked the beginning of the Icelandic parliament, the Alþingi, which still exists to this day. 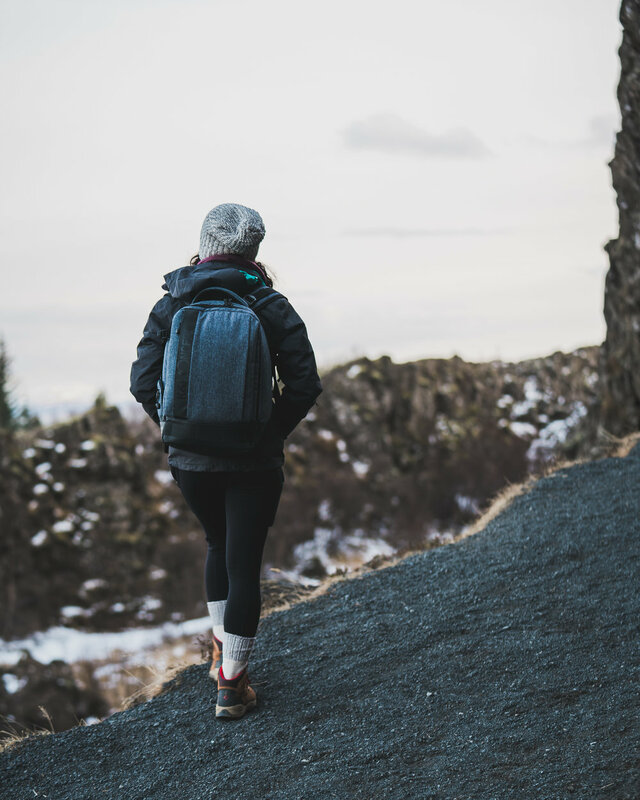 Iceland takes its natural beauty and long history seriously, and nowhere is that better showcased than at Þingvellir. -Selfoss is a small town on the Golden Circle route, not a waterfall as its name might suggest. But it has a great Subway! -There are more than 10,000 waterfalls in Iceland. We saw about 10. 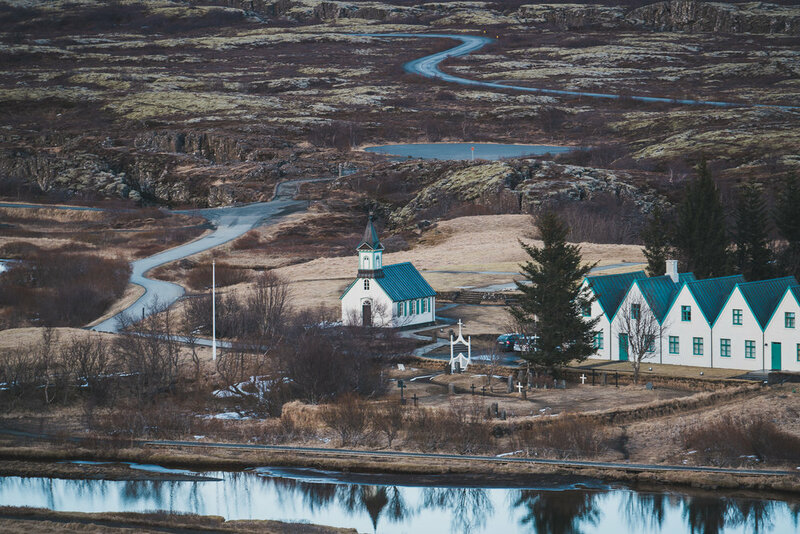 -"Þ" makes a "th" sound, so 'Þingvellir" sounds like "Thingvellir", and "Alþingi" is the "Althing". -The sun sets around 8:30 PM in Iceland in the spring and it stays light until about 9:00 PM. 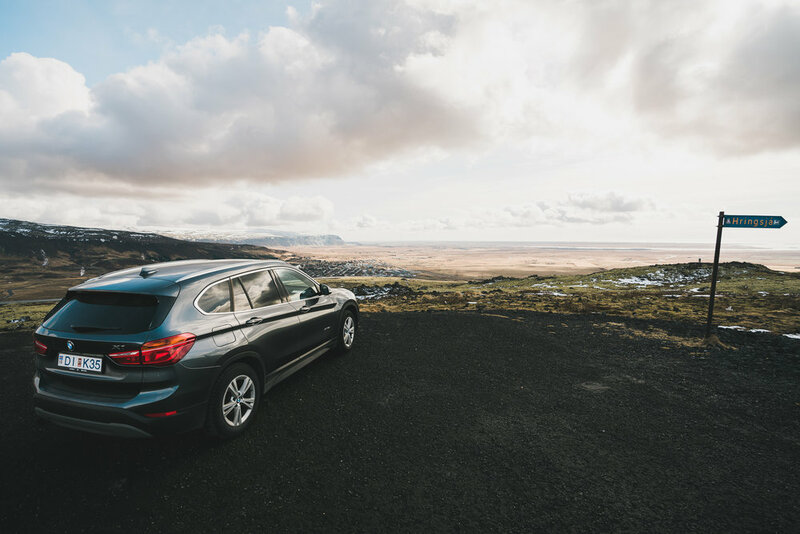 Longer days = more exploring time!